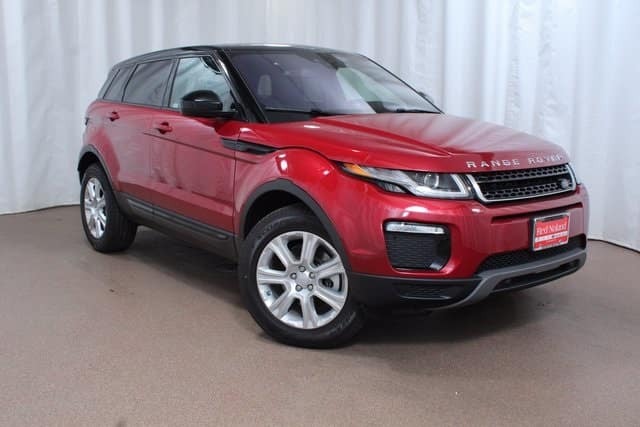 It’s a great time to buy your 2018 Range Rover Evoque at Land Rover Colorado Springs. We are offering 1.9% APR for qualified buyers, plus $2000 Consumer Cash! That means you will be driving home in a luxury performance SUV backed by the quality Range Rover brand for a super deal! This offer is valid through October 31, 2018 for qualified buyers with approved credit. Tax, title, and license fees are extra but Dealer Handling is included. Choose the Evoque for its powerful performance, many innovative features, and luxury interior. You won’t be disappointed by the capability this SUV offers, from space for the family and their gear to 4-wheel-drive that is ready to handle a Colorado winter. Visit Land Rover Colorado Springs for a test drive today!